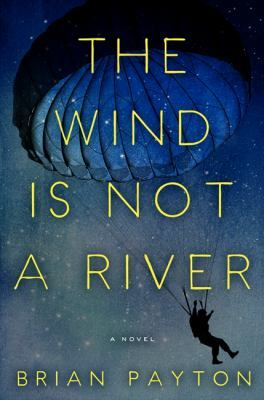 The Tuesday Morning Book Group is discussing The Wind is Not a River by Brian Payton at 10:00 a.m. on September 15. Set in Seattle and Alaska in 1942, this novel is part adventure, and part wartime love story. Helen Easley is anxious for news of her husband, John, a war correspondent. He wasn’t on an official assignment, but ends up in the Aleutian Islands at just the wrong time. 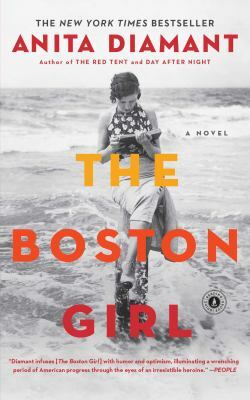 The Tuesday Evening Book Group is discussing The Boston Girl by Anita Diamant at 7:00 p.m. on September 22. Addie Baum is the Boston girl, born in 1900 to poor Russian Jewish immigrants. Addie looks back on her eventful life as her granddaughter interviews her. The Crime Readers are meeting on Thursday, September 17 at 7:00 p.m. to discuss Death at La Fenice by Donna Leon, the first Guido Brunetti mystery, set in contemporary Venice. The Crime Readers, co-sponsored by the Indian Prairie Public Library, meet at Home Run Inn Pizza in Darien. Optional dinner is at 6:00 p.m. Copies of all three titles are available now at the Adult/Young Adult Reference Desk.